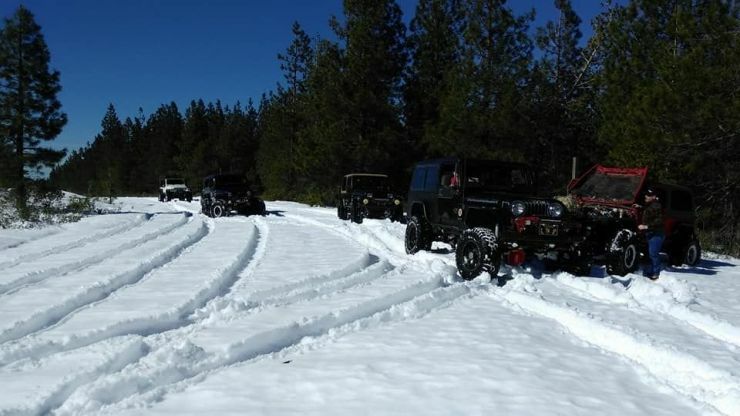 Grass Valley 4 Wheelers is family-oriented club dedicated to promoting the sport of safe and responsible off roading locally, statewide, and nationally. Moreover, GV4W club is all about having fun!!! For more information about the Grass Valley 4 Wheelers, please see our About Page. Martin led a well attended trip through the forest. Good campsite! The Gulch was Great! . . . click for more. We had a good turnout. Started at Camptonville and ended at Forest City. On the trail about 10AM off trial about 3:30PM. We had a good turnout on Sunday Morning. The snow was deep and heavy. Made it past the corrals. Every one who wanted to had a chance at breaking trail. Headed up to Henness Pass. Took FR 98. 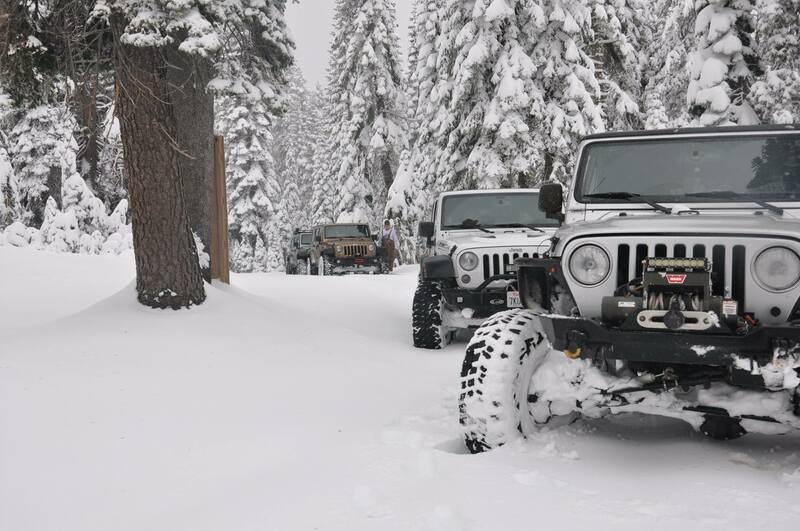 Found plenty of snow. Much of it was not broken. Had a good run today through TNF. Three rigs went out on many forest roads making our way to the gold mining town of Forest City. Get a Camp Fire Permit Here . . .